Last year’s NAMM Show brought the debut of the Washburn Stu Hamm Signature Hammer bass, and as a follow-up this year the company has introduced a fretless version of the bass as well as the rest of the Stu Hamm Electric Bass Series. The SHBH3FLTSS completely follows suit with the fretted version and features a double cutaway designed alder body fitted with a pair of EMG X Stu Hamm pickups and Ghost piezo pickups in a black Hipshot bridge. The new fretless model sports a rosewood fretboard with fret lines, pearl dot inlays, and a yin/yang bass clef insignia inlay at the 12th fret. Available in Matte Tangerine, Tobacco Sunburst Sparkle, and Natural Matte finishes, the SHBH3FLTSS will have a price tag of $3,139. 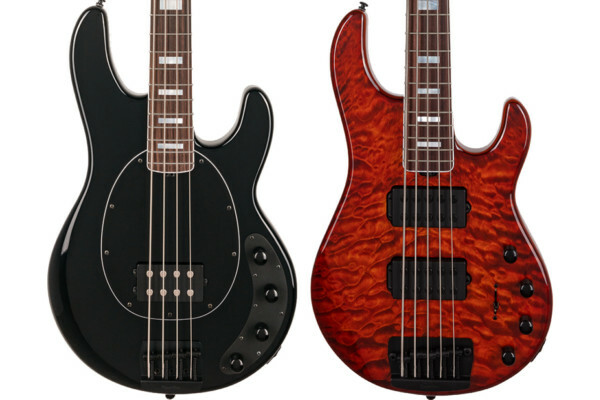 The rest of the Stu Hamm Electric Bass line consists of three models: the SHB30, SHB40, and SHB60, which share the same body style but differ in woods and electronics. 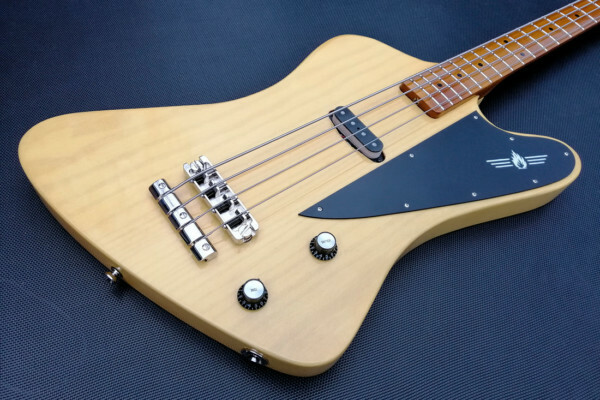 Aimed at being more economically priced, the line begins with the SHB30, which features a basswood body, a rosewood fingerboard with dot inlays, and passive pickups. Building on that, the SHB40 has a mahogany body, a rosewood fingerboard with Stu’s Yin/Yang Bass Clef inlays, and active pickups. The SHB60 leads the trio with an alder body, rosewood fingerboard with the special inlays, and active pickups as well as piezo bridge pickups. 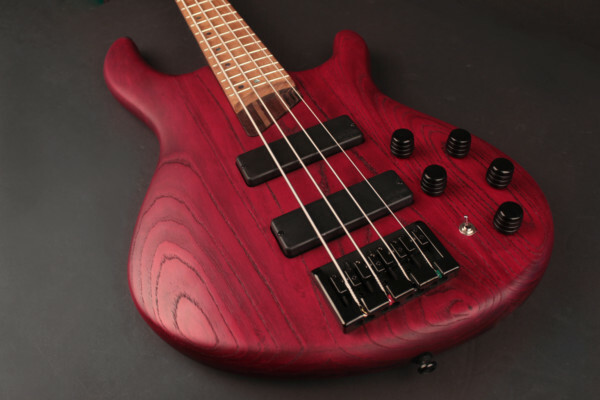 Each of the basses have bolt-on maple necks and black die-cast tuners. 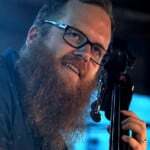 Prices for the basses run from $533 to $1,069. 3 grand for a wood finish? At least paint it!